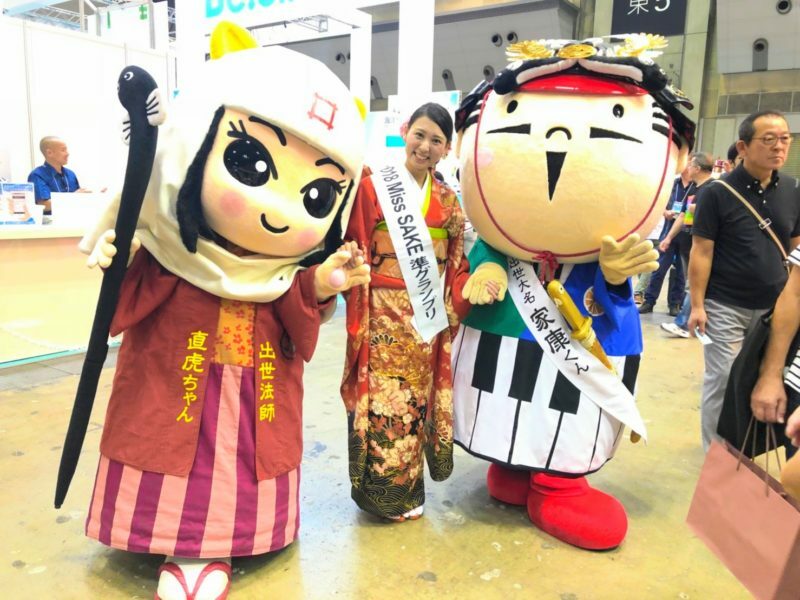 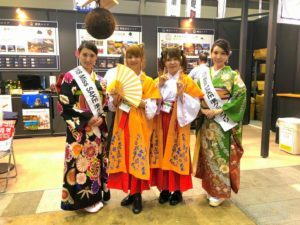 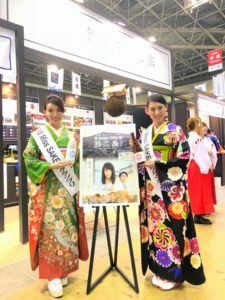 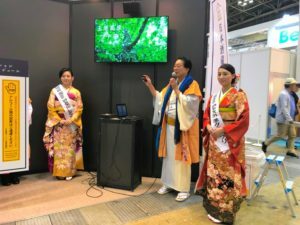 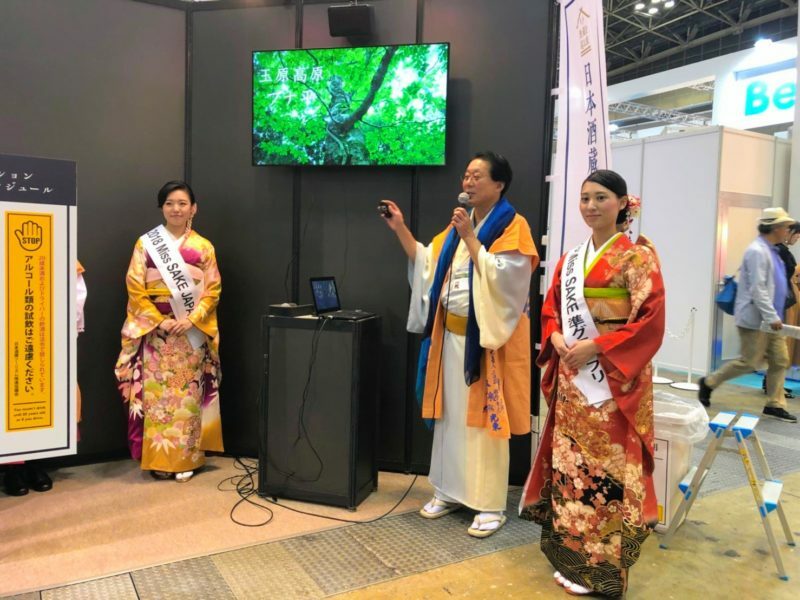 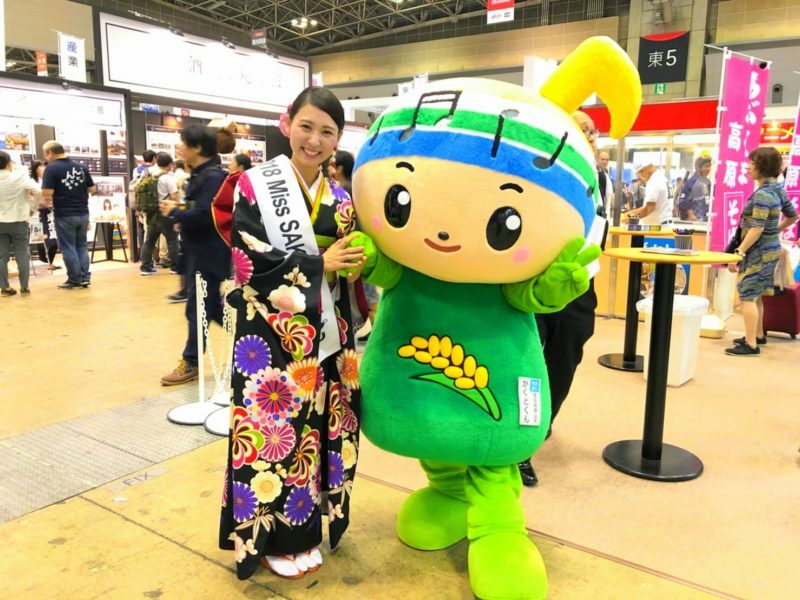 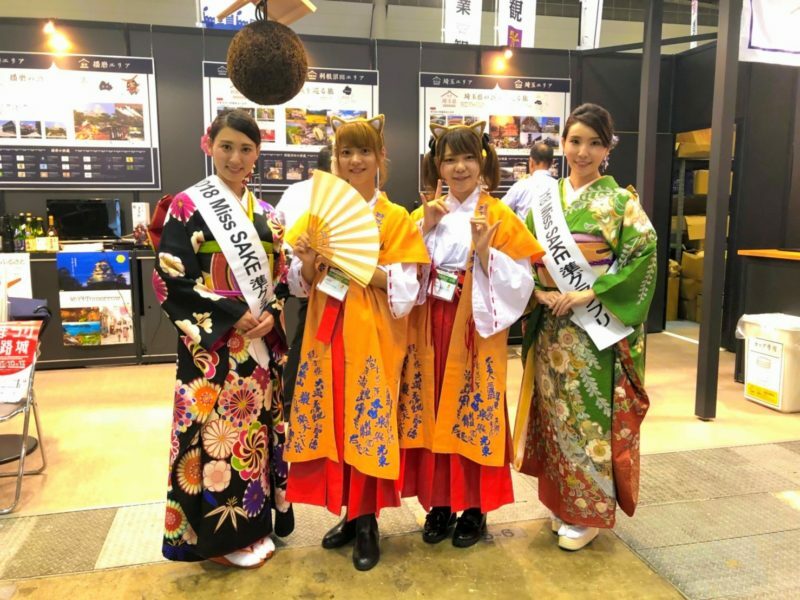 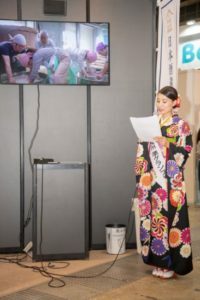 I participated in “Tourism EXPO Japan 2018” at the Tokyo Big Sight with Miss Sudo Asami, 2018 Miss Sake, Kodama Amelia Aya, 2018 Miss SAKE runner-up. 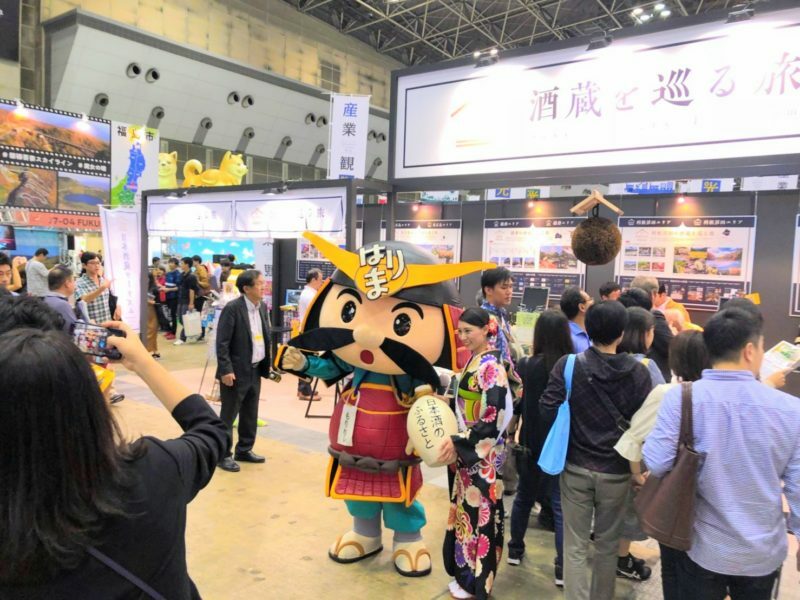 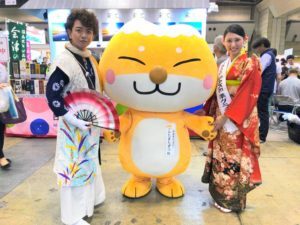 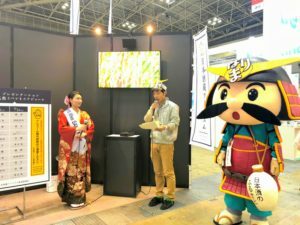 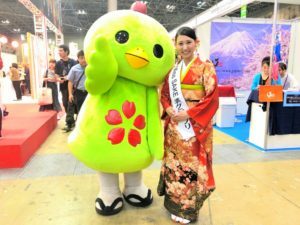 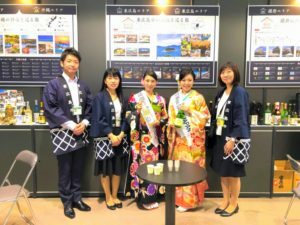 “Tourism EXPO Japan 2018” is world’s largest tourism related event. 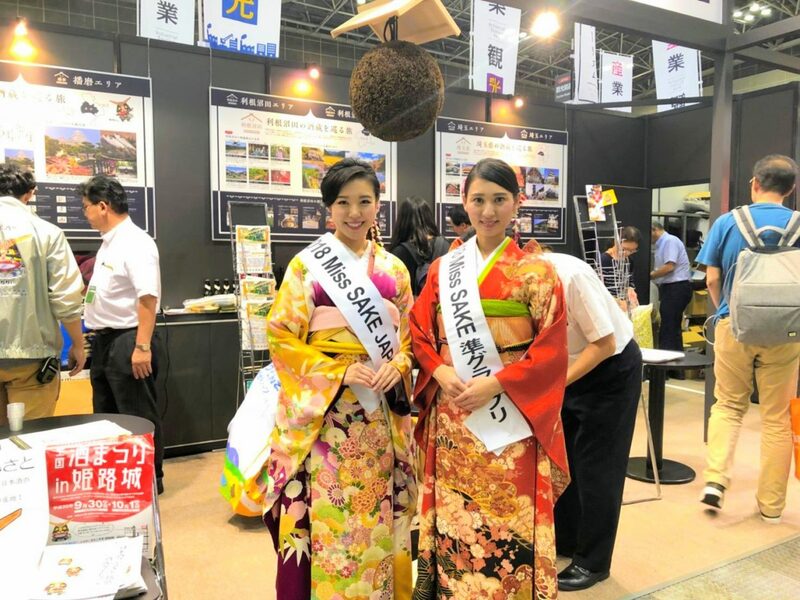 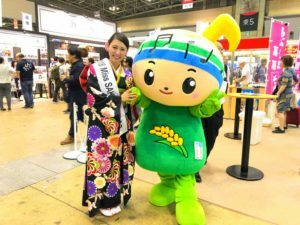 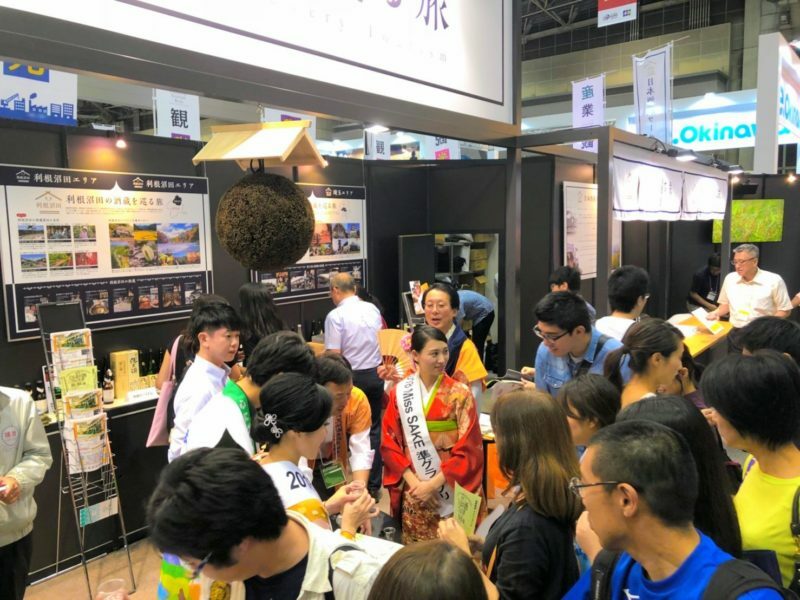 In the 4 days from 20th to 23rd September, it featured exhibitors from over 150 countries and regions and 47 prefectures in Japan. 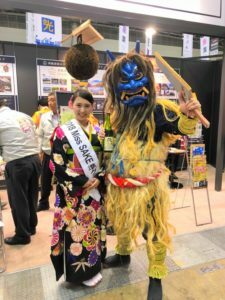 We got a chance to make a presentation at the Japan Sake Brewery Tourism booth, and I introduced the SAKE brewery tours in Saitama Prefecture, Tone-Numata in Gunma Prefecture, Harima in Hyogo Prefecture and Higashi-Hiroshima in Hiroshima Prefecture. 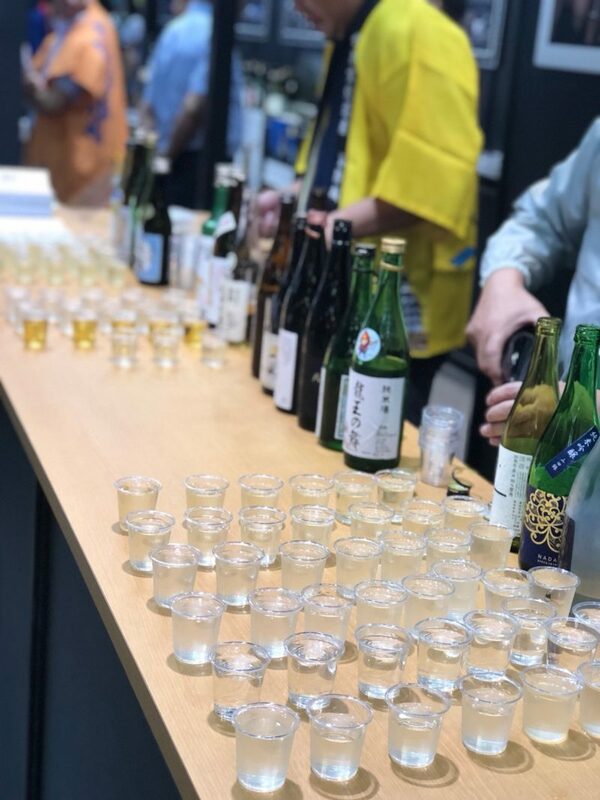 A lot of people came to our booth and enjoyed tasting of sake including wine, beer and even awamori. 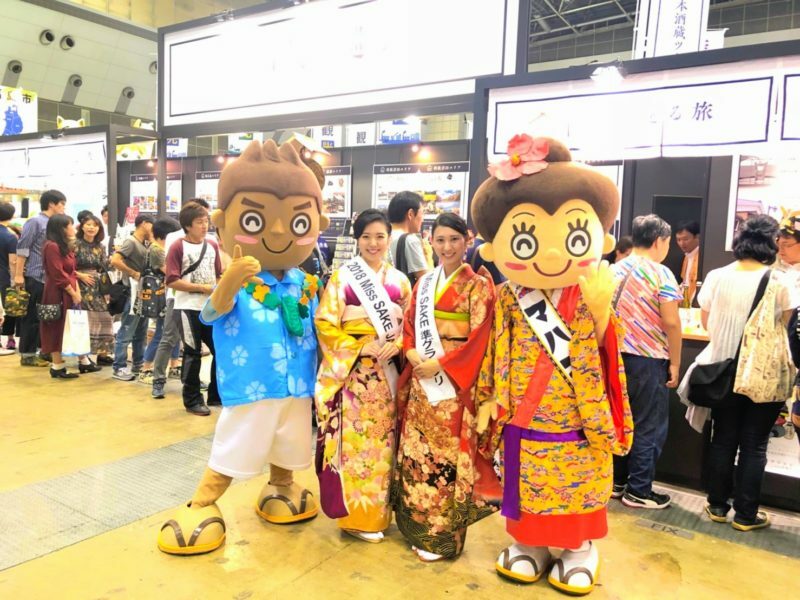 On this day, various industries gathered based on Tourism, It was a great opportunity to deepen my understanding of the history, nature, tradition and entertainment of each region of the world. 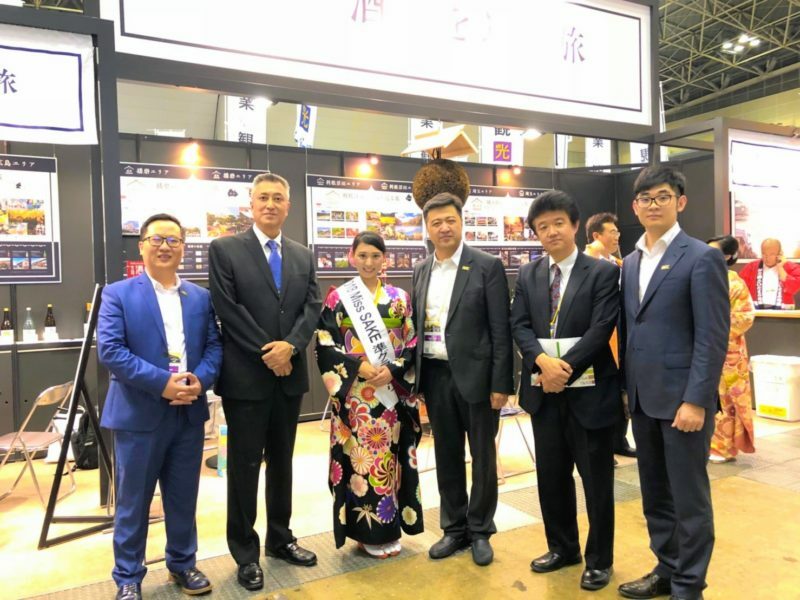 I will continue to make efforts to connect with many people all over the world through Japanese culture and sake. Thank you very much for participating in such a wonderful event this time. I appreciate all the support I received from everyone.